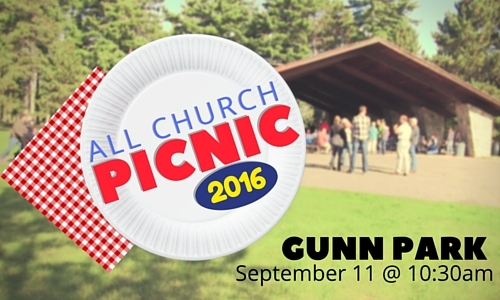 Save the date for the All Church Picnic! 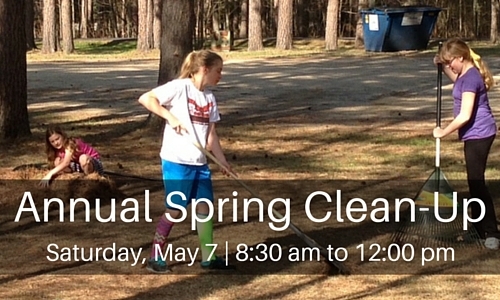 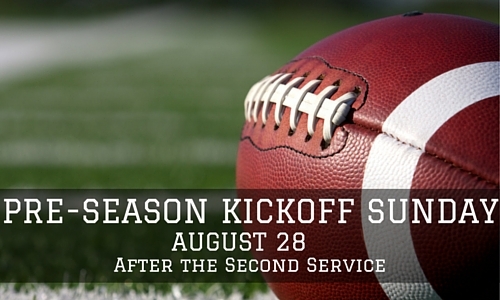 We’ll have just one service with the entire congregation under the shelter at Gunn Park on September 11th at 10:30 am. 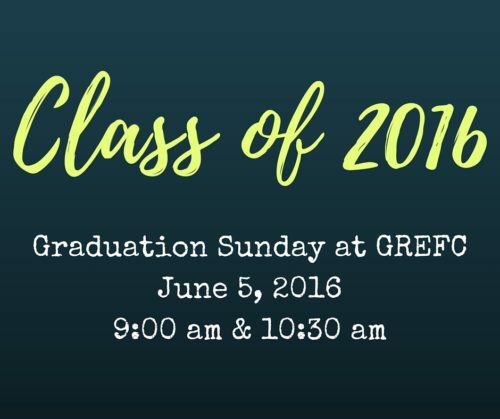 After the service we’ll share a potluck lunch.